Middian was formed after the demise of the legendary Yob, by guitarist/vocalist Mike Scheidt. 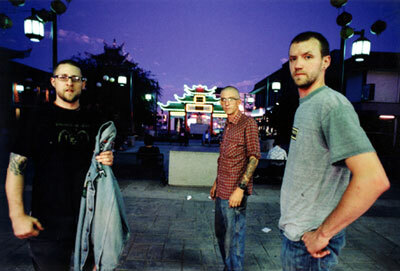 Their sound is described by Mike "as different to YOB as Sleep is to High On Fire." Middian still holds many of the doom elements of its predecessor, but the sound of the band is somewhat faster and more rock-oriented than YOB, although Middian is still clearly within the doom genre. In a statement on Middian's website, Mike stated that he would be henceforth focusing exclusively on Middian's clean vocals while bassist Will would be handling the distorted vocals. This statement was made subsequent to the recording of Middian's first album. 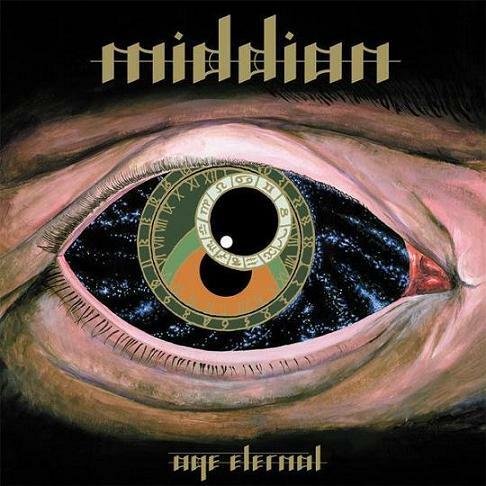 Middian's full-length debut, "Age Eternal", was released on March 20 on Metal Blade Records.